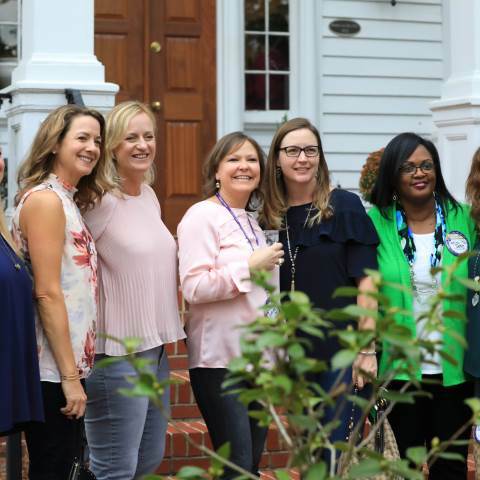 Each fall, more than 400 alumni and friends return to the Lakeside for Darlington School’s annual Alumni Weekend celebration. Highlights of the weekend include the presentation of Distinguished Alumnus Awards, the Homecoming football game, class reunion parties and so much more! If you are interested in helping plan your reunion, please contact Vicki Vincent.